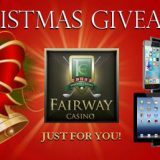 Fairway Live Casino are running a Christmas promotion that will see them give away 9 fantastic prizes. A Live Draw will be held in the Live Casino rooms at Fairway on January 2nd 2017 for the following prizes. 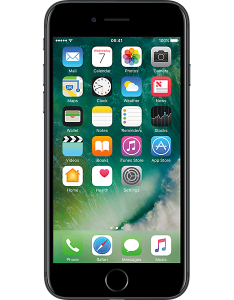 Three unlocked 32 GB Apple iPhone 7’s. 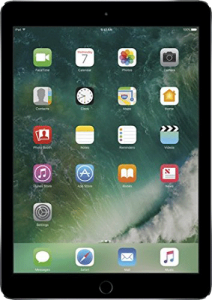 Three Apple iPad Air 2 (32GB) – 9.7-Inch Tablet MNV22LL/A. 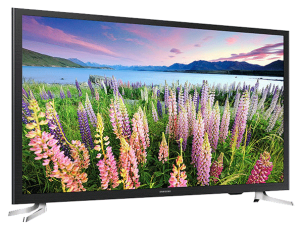 Three Samsung UN32J5205 32-Inch 1080p Smart LED Screens. 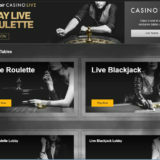 You’ll get one ticket for the draw for every €100 you deposit. Deposit €500 and you’ll get 5 tickets. There is no limit to the number of tickets you can earn. 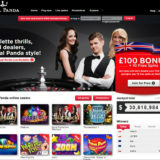 Just sign up or login and make your deposit. As usual there are some T&C’s that you need to be aware of. Bonus funds cannot be used to quality for a ticket. 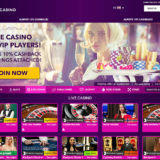 5 times wagering applies to each qualifying deposit amount. Only deposits between the 1st and 31st December count. The number of tickets a player qualifies for will be determined the day before the draw. Winners will have until the 31st January to claim their prizes. The results of the prize draw will be announced on Fairway Casino’s Facebook, Twitter or YouTube profile page on January 2nd 2017, where you’ll be able to watch the video announcing the raffle winners.